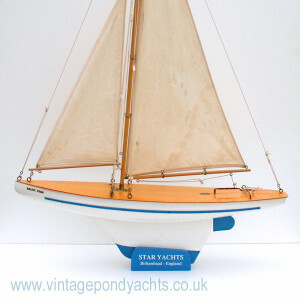 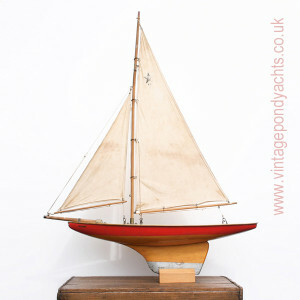 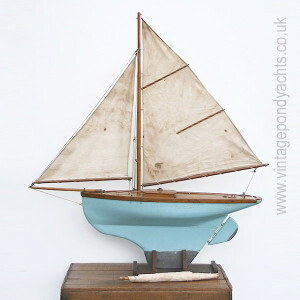 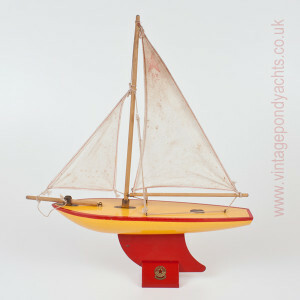 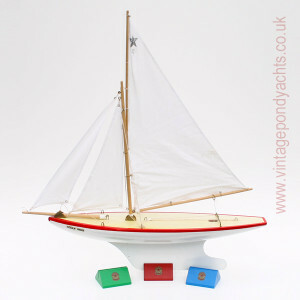 I’m always on the look out for interesting vintage, model related items including pond yachts, toy sailing boats and power boats. 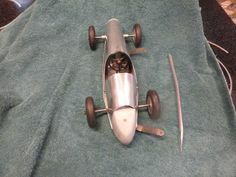 I will offer them for sale here whenever they become available. 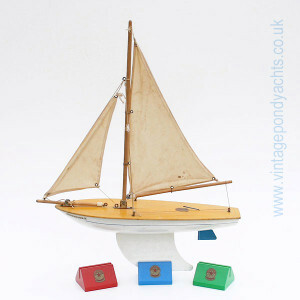 All descriptions and associated images are given to try to reflect the overall condition of items offered but please contact me if you require additional information and I’ll be more than happy to help. 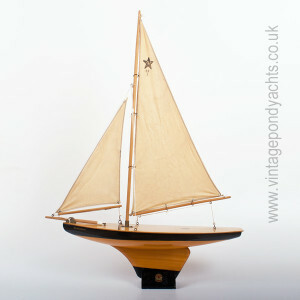 Although this site is only set up to accept orders within mainland UK, I do send items internationally. 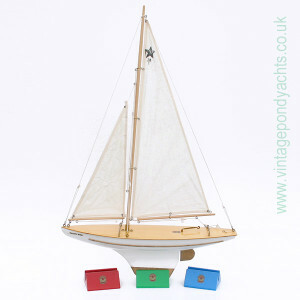 For all international enquiries please contact me including your full delivery address and I’ll get back to you with shipping costs, etc.